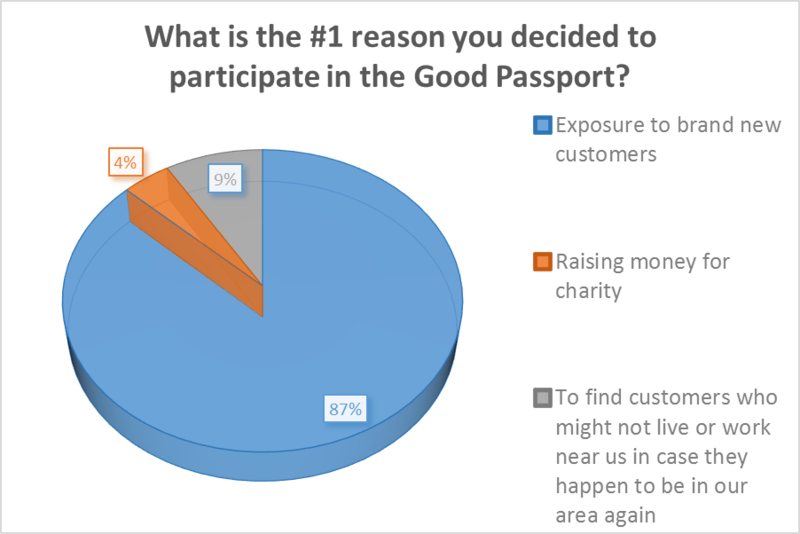 There are a lot of reasons why you might enjoy the Good Whiskey Passport but our favorite is supporting awesome local charities! Your purchase of the Good Whiskey Passport this winter helped to raise funds for Rescuing Leftover Cuisine. 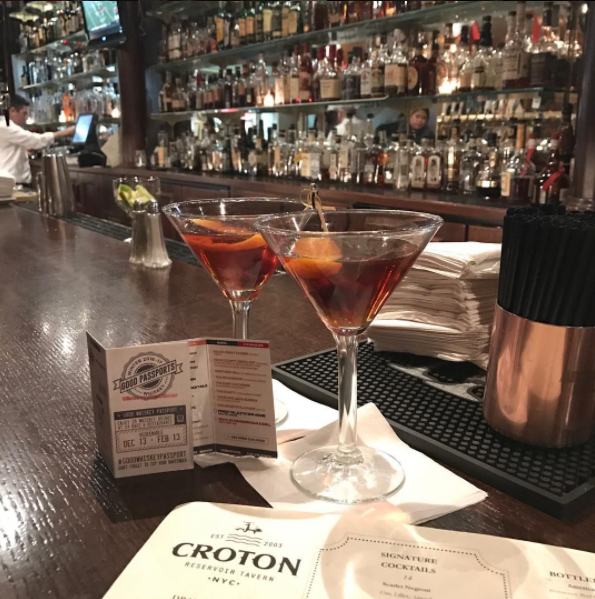 All you had to do was check out 24 different whiskey drinks from 24 different bars, restaurants and distilleries all over New York City! 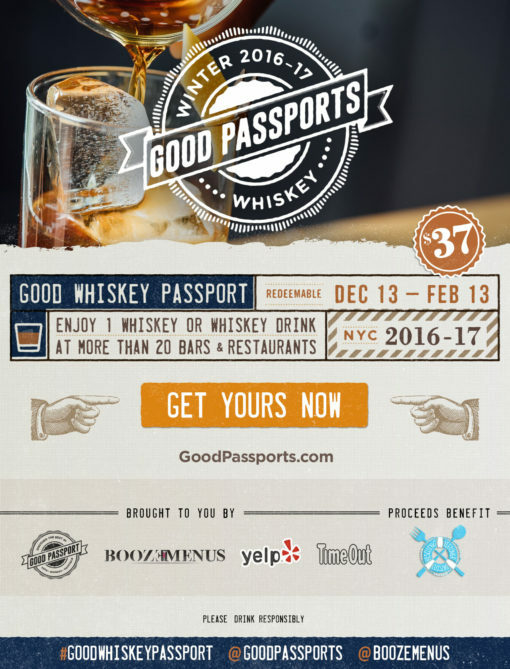 The Good Whiskey Passport, along with the support of BoozeMenus, Time Out and Yelp NYC, offered 24 whiskeys from 24 locations all over NYC from December 13, 2016 through February 13, 2017 for $37. 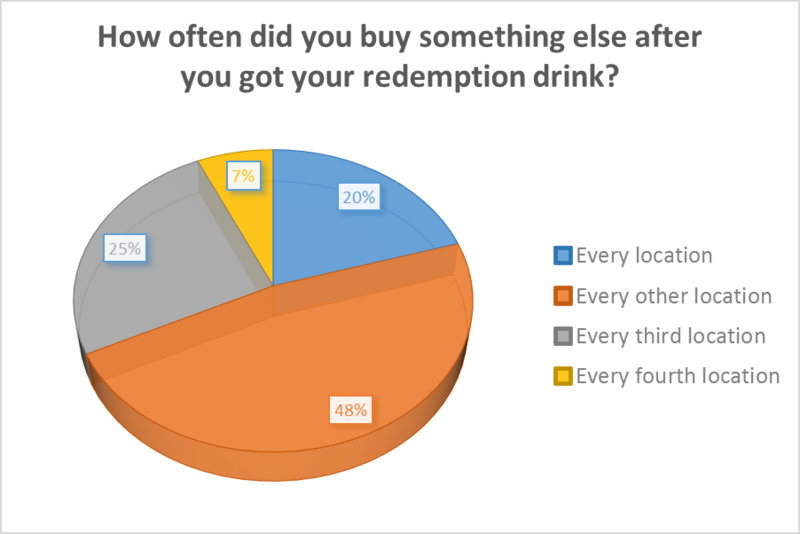 While that’s one heck of a deal, that’s not even the top reason why you liked it. Additionally, this Passport had a food element, 6 of the locations participating in the Good Whiskey Passport offered you a $5 Bite upgrade. 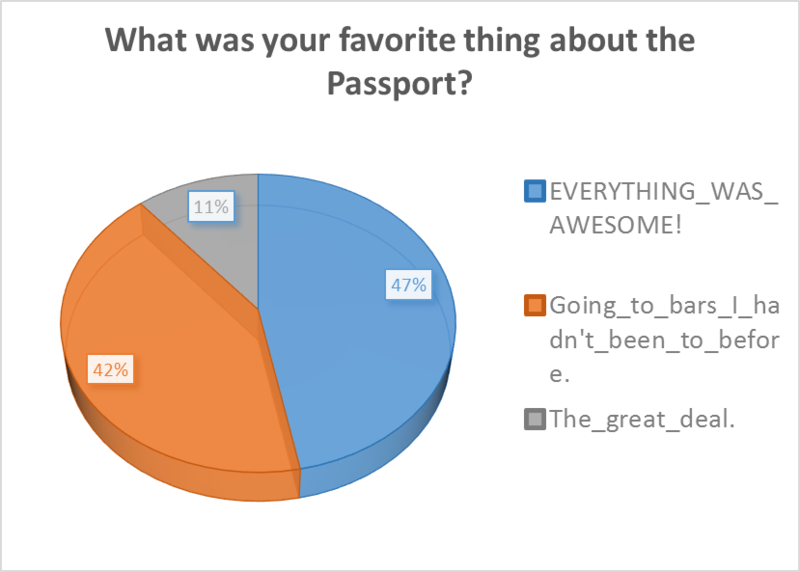 And you loved it. 50% of you tip more than regular customers. That’s a show of respect and appreciate to the bar staff working to serve you drinks when you redeem. 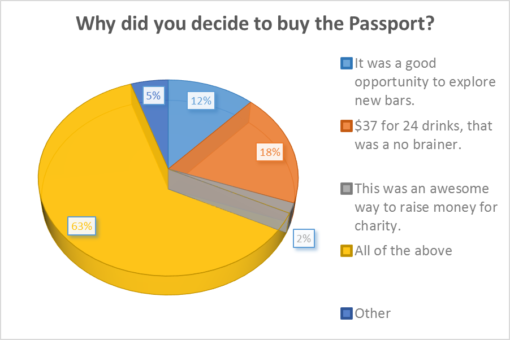 Bartenders judge the success of the Passports in part on how people tip. Bars owners judge the success of these by how many new customers we can bring them, if they order additional drinks and or food and if they come back. 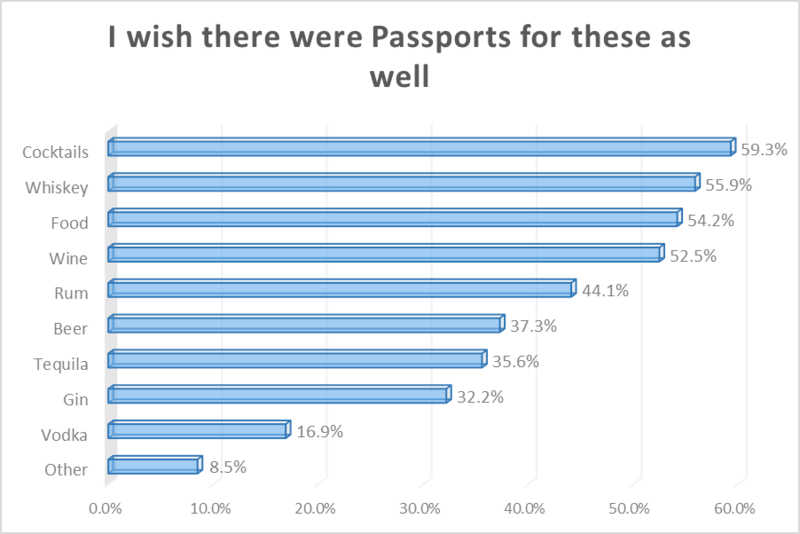 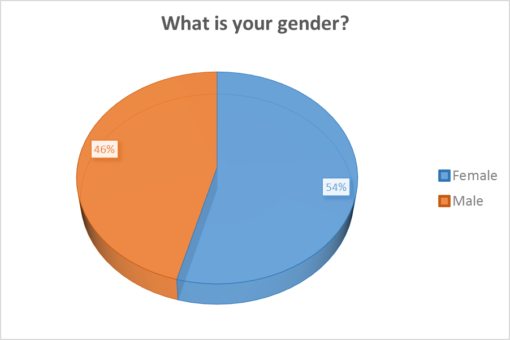 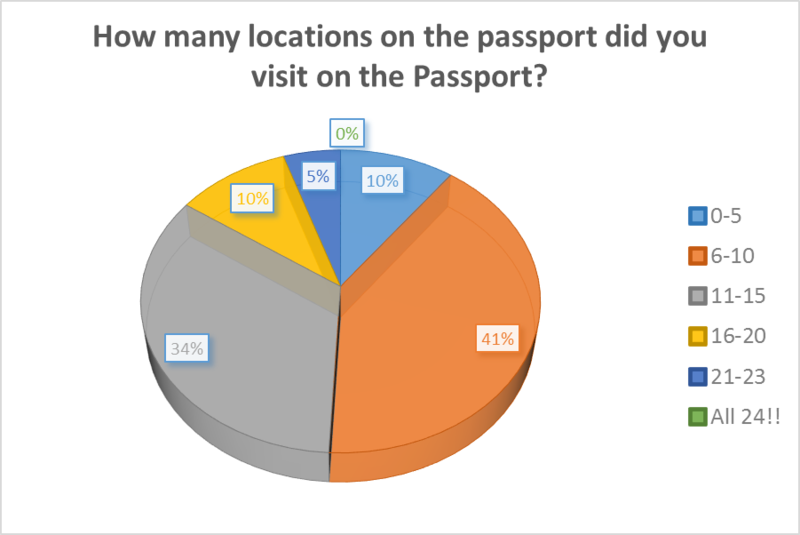 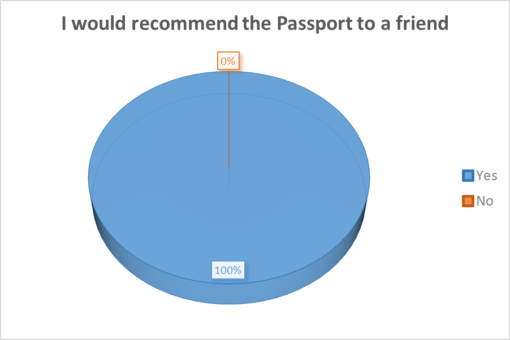 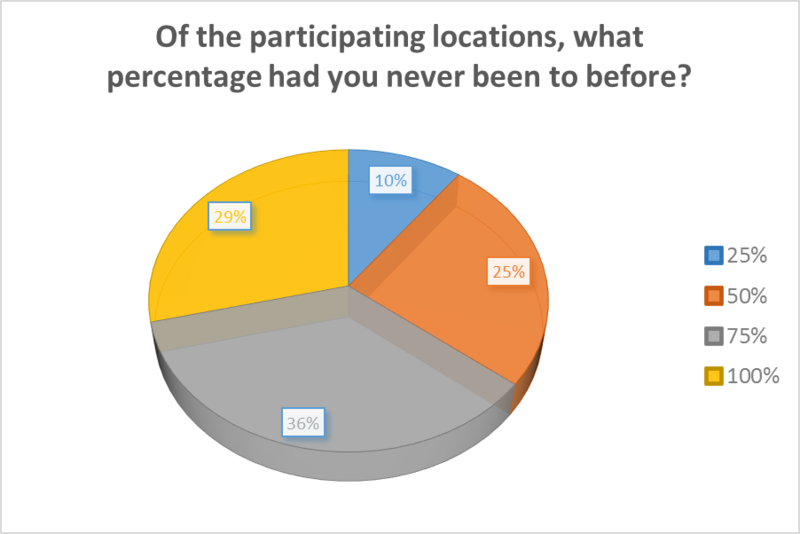 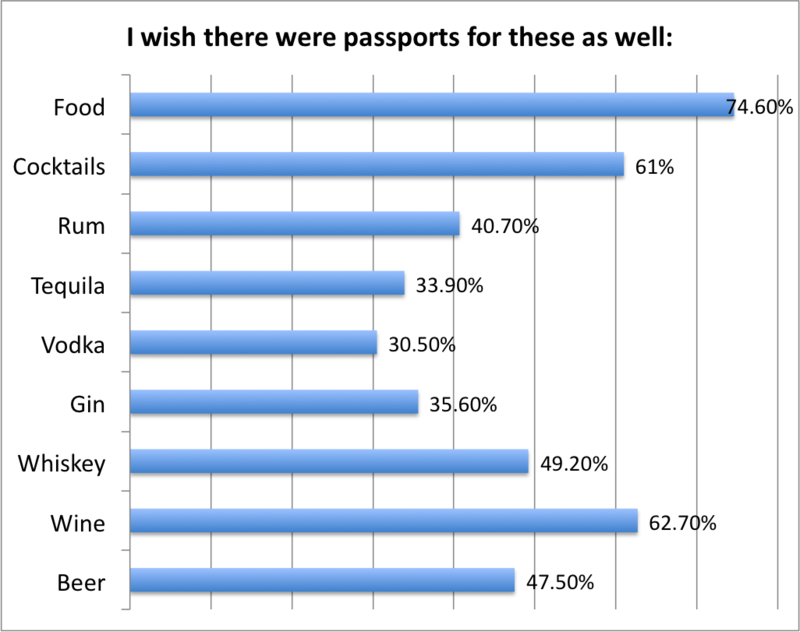 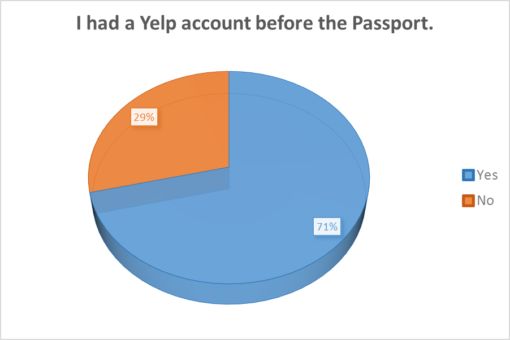 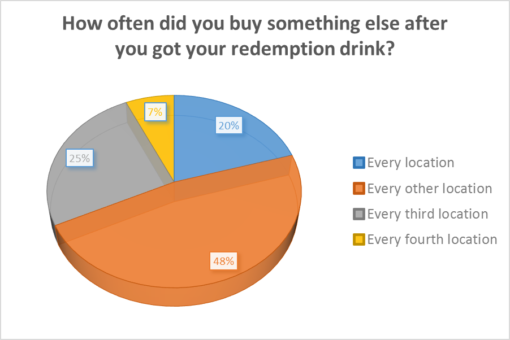 59% of you have been back to a bar that participated in the Passport without the incentive and 68% of you bought something else at every other location. 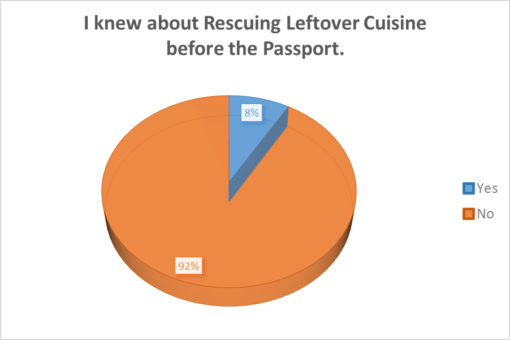 That’s what we call a success. Our great partners, TimeOut and Yelp, help us do this. 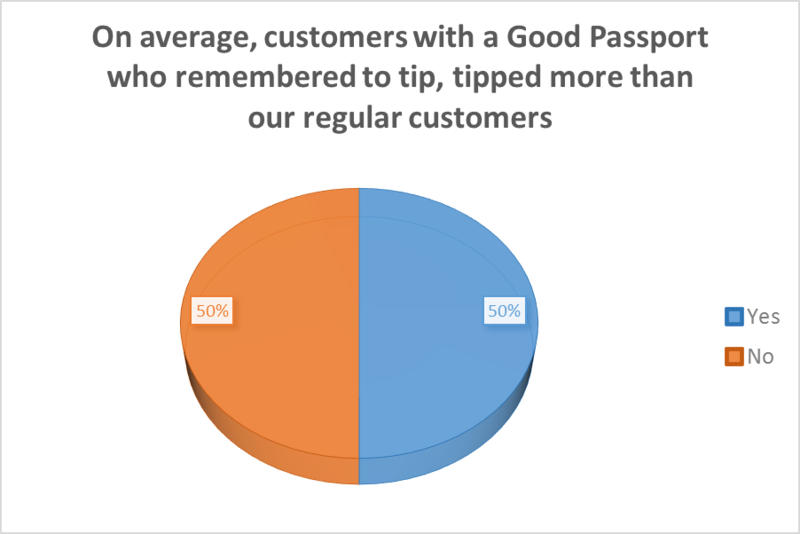 We have deep appreciation for what you do. 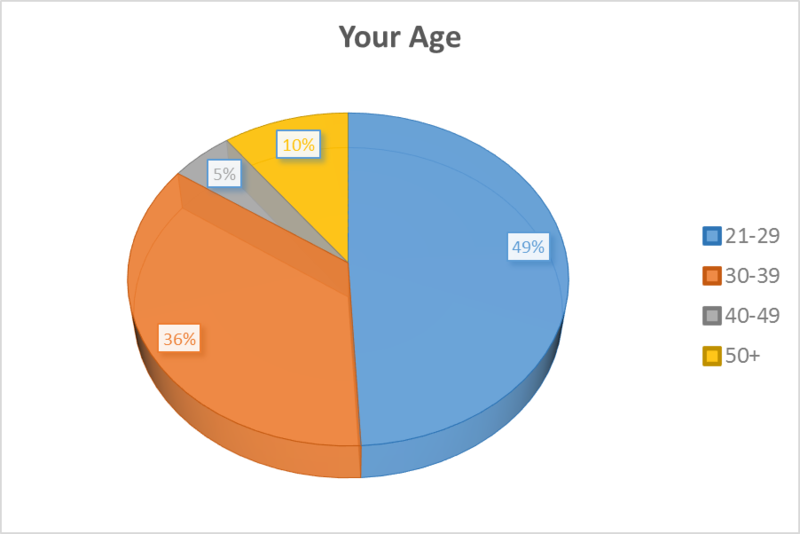 Don’t ever change. 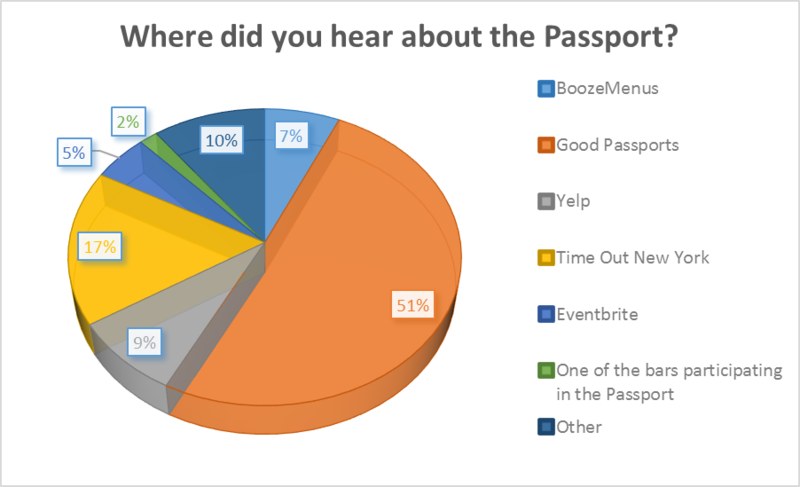 Thank you to Derek Springsteen and Chris Skae for creating all of our Passport and poster art. 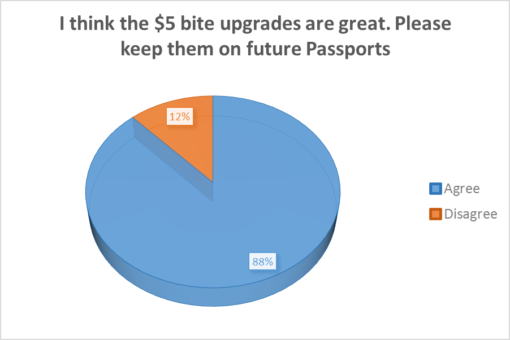 + = $5 Bite Upgrade available.